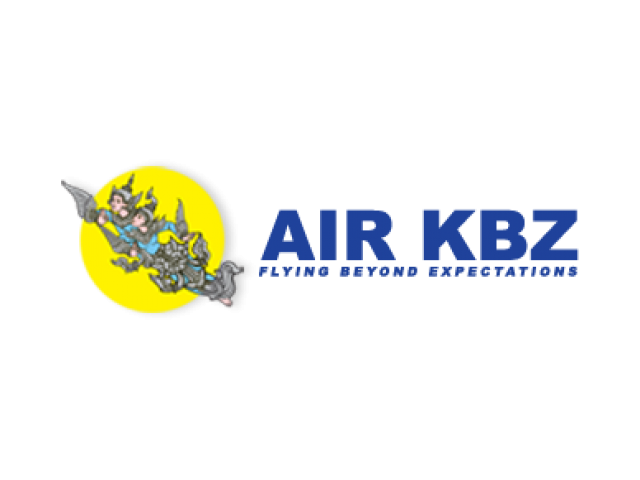 Under the guidance of Myanmar Investment Commission, Air Kanbawza, otherwise known as AIR KBZ, was established in June 2010. 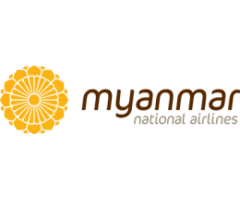 The purpose of this establishment is to help the fellow existing airlines cater the growing demands of air travel in Myanmar. 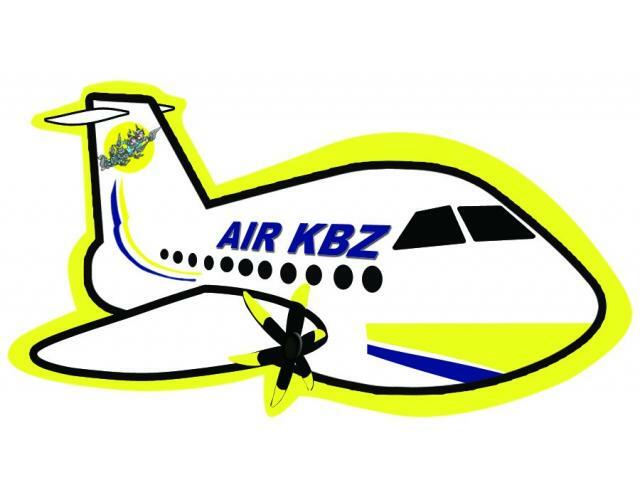 Taking off her very first commercial flight on April 2nd 2011, to this date AIR KBZ has unveiled 17 destinations altogether. 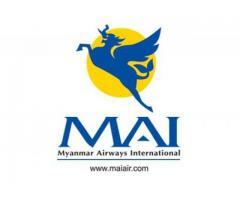 Destinations during the initial phase include Yangon, Nyaung U, Mandalay, Heho, and Myeik. With the support of the valued customers and dedicated employees, as of today the airline has expanded its operation to Nay Pyi Taw, Kalay, Myitkyina, Lashio, Tachileik, Kyaing Tong, Dawei, Kaw Thaung, Thandwe and Sittwe, Nay Pyi Taw, Monywa and Homelin. 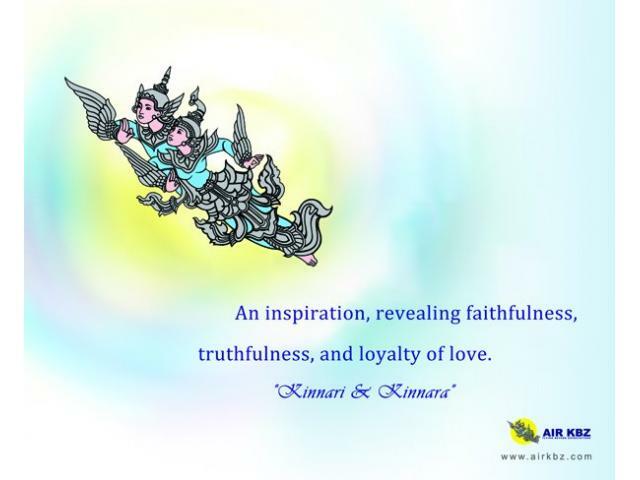 AIR KBZ aims to have more than 20 destinations in the near future, covering all the commercial centers of Myanmar.